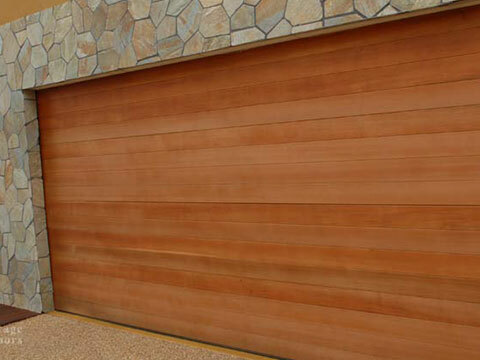 We service all types and models of garage doors and openers and will endeavour to fix your garage door problem. Our tradesmen are reliable and courteous, so just call our office to book in a day and time. All service work comes with a 6 month warranty. We recommend all garage doors be serviced every 2 years to ensure maximum life and optimal running performance of your door. Each garage door we install carries a 12 month warranty from the manufacturer and our own, 2 year warranty on the installation of the door. Automatic Drive Units for Garage Doors carry a warranty of 2 – 7 years. Automatic Gate Operators carry a warranty of 2 years on the motor. If you’re looking for a new garage door that perfectly matches your home’s exterior, or you need a repair on the one you already have, PJ Garage Doors is the only name you need to know. With professionalism, ease and efficiency, our team will provide you an above-par door installation or repair for years of security and design perfection. Select from a range of traditional and contemporary designs to get the door that’s right for you. Or if you can’t find what you’re looking for, our custom design service lets you work with our experienced technicians to create the perfect finished product. Each door includes optimum security features so you can be assured your home is protected. With secure remotes and lock-and-key functionality, you’re safe with us. 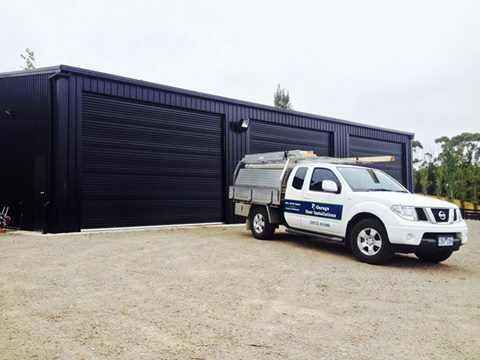 We’re proud to offer residents of the Mornington Peninsula a stellar service when it comes to their home garage. Contact us to arrange a service at your home at a time that suits you, or drop into our showroom. We’ll run you through the range of options so you can be more than confident in your choices.